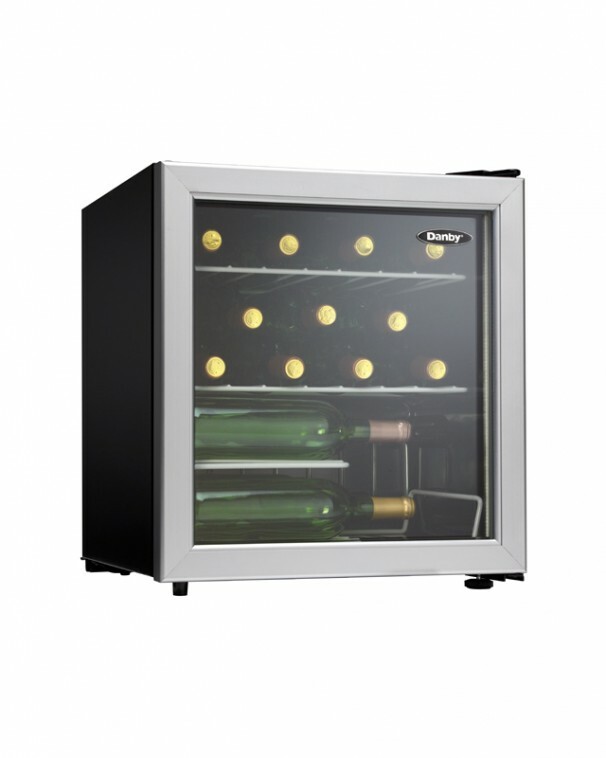 The serious wine lover will definitely appreciate this chic wine cooler with its 1.8 cubic-foot storage capacity designed to hold up to 17 bottles of your favourite wines. 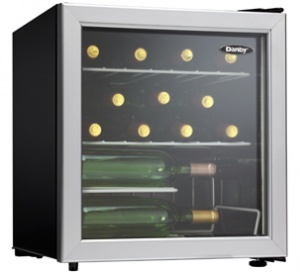 Your bottles will be chilled to the ideal temperature at all times as this smart counter-top unit can be programmed at any temperature ranging from 6°C to 14°C (43°F to 57°F). The thermostat is precise and easy to read and the convenient reversible glass door can be adjusted for either left or right-handed opening depending on your preference. 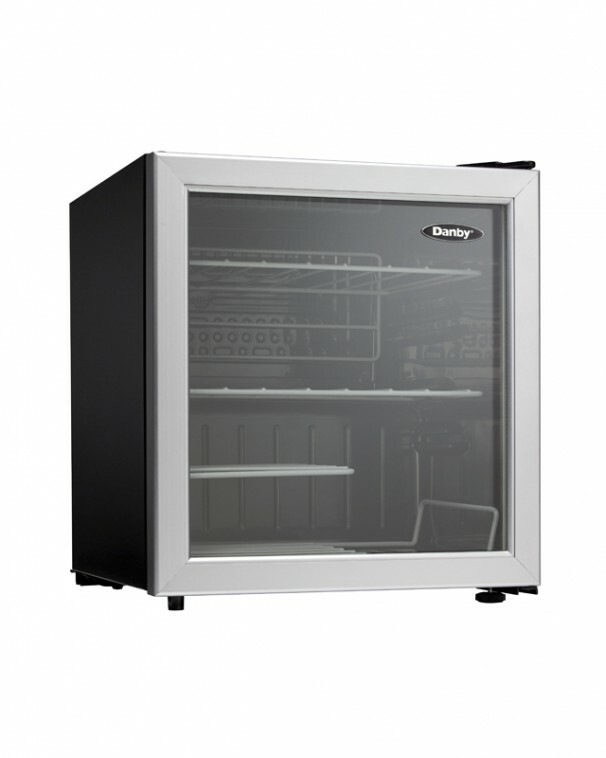 Your bottles will have plenty of room to chill out due to the staggered shelf and the two strong vinyl-coated wire shelving units. 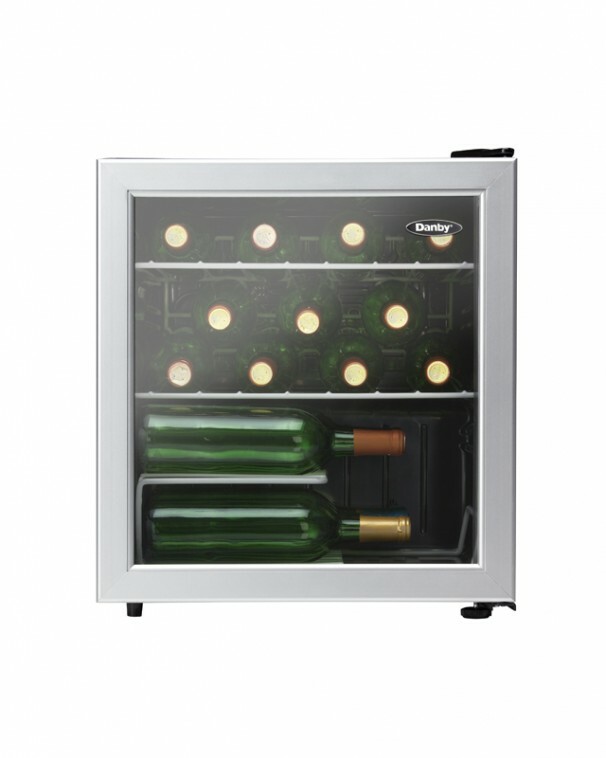 This stunning wine cooler also comes with a 12-month parts and labour warranty.